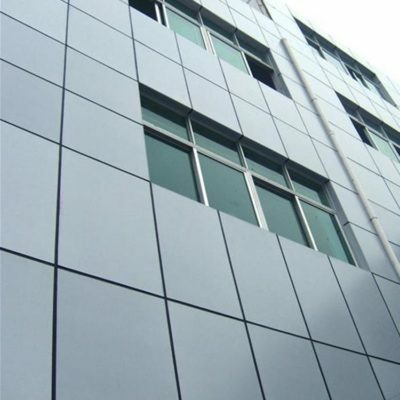 Why do we us aluminum wall cladding for high building facade decoration? 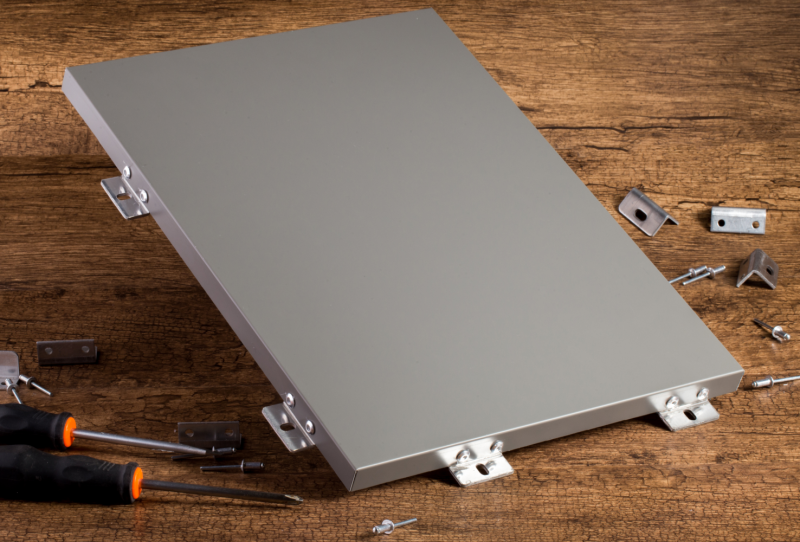 The aluminum wall panel is made of high-quality aluminum alloy sheet, the thickness of exterior wall cladding panel is 2.0mm minimum, tensile strength can be 100-280 n/mm². In exterior decoration application, distortion won’t happen even under big wind load. When cladding panel is bigger than 600*600mm, we will set enhance rib, which fixes with embedded screw on the back side of the panel, it greatly increases intensity and stiffness, that guarantee flatness and performance against wind load in the long-term usage. Aluminum cladding façade doesn’t take the dead load of the main building, there is a gap between cladding façade and main building, this will prevent main building against wind load, avoid distortion and stabilize the temperature of indoor. Industrial pollution is getting worse, the aluminum wall cladding can protect buildings from corrosion of acid rain and salt atmosphere, extend the service life of buildings. Therefore, medium height buildings can use aluminum wall cladding as curtain wall as well.